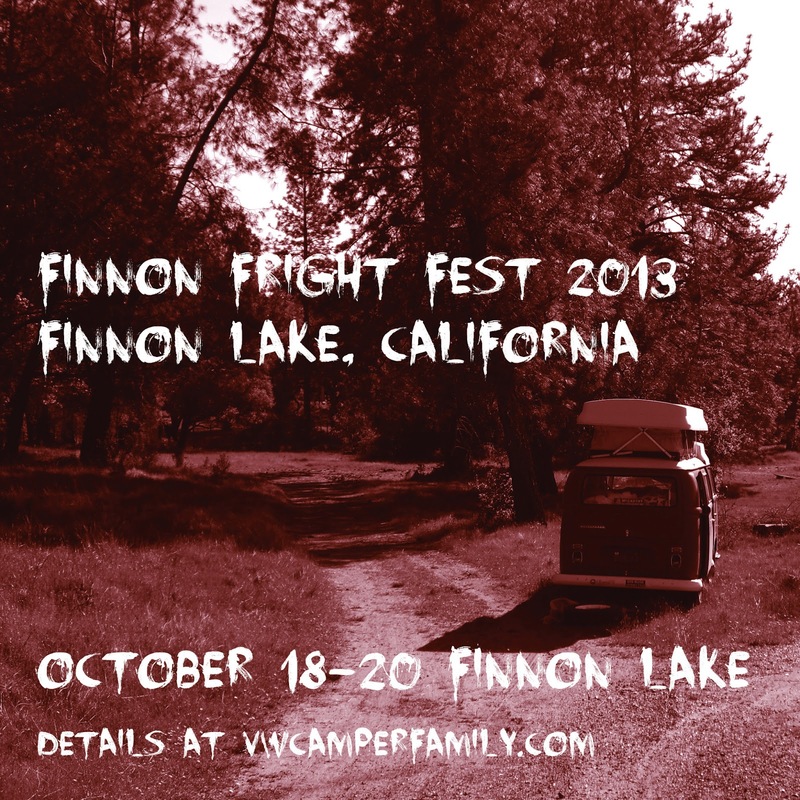 Big Blue's Online Carburetor: Finnon Fright Fest 2 is set for October 18-20 at Finnon Lake. Finnon Fright Fest 2 is set for October 18-20 at Finnon Lake. 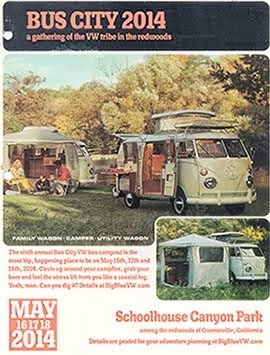 Last year, I organized this campout but wasn't able to attend. 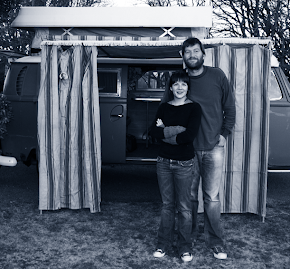 details are still coming, but the date has been picked. For those of you in the NorCal area, put this one on the books now as it is not to be missed (says the guy who won't miss another one! ).